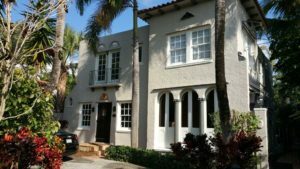 Hiring an experienced painting contractor West Palm Beach is the best way to ensure that your paint job is completed quickly, efficiently, and is free of errors commonly caused by amateur painters. 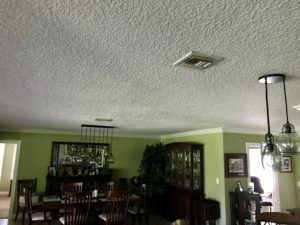 Southern Sky Painting specializes in providing businesses and homeowners in West Palm Beach with high-quality painting services while maintaining high customer service standards and reasonable prices. Maintaining the appearance of your business’ property is one of the best ways to ensure that you are not turning away potential customers before getting to interact with them. Furthermore, a professional paint job is a great way to make your business stand out for your competitors. These are just some of our services which we use to provide restaurants, fitness centers, hotels, and other commercial buildings with the improvements that they need to increase customer attraction. Applying a fresh paint job to your home is a great way to increase its value and appeal. While many homeowners choose to paint their homes themselves, a professional painters West Palm Beach service has the experience and expertise to ensure that your paint job looks as good as possible. With these services, we can assure all of our clients in West Palm Beach that they will love the new look of their homes. Painting is a job that is best left to experienced professionals. 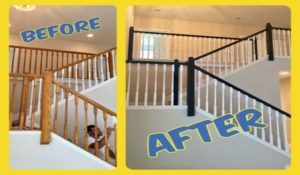 While it is a task that people often choose to take on themselves, a professional painting contractor West Palm Beach, such as Southern Sky Painting, can help you avoid mistakes commonly made by amateur painters. If you are a resident of West Palm Beach who is interested in any of our commercial or residential painting services, feel free to contact us for a free quote.